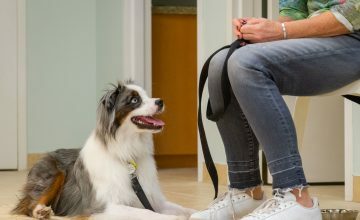 All of the classes in our family dog program are geared towards teaching you how to help your dog become a fun, well behaved and well-adjusted family pet. 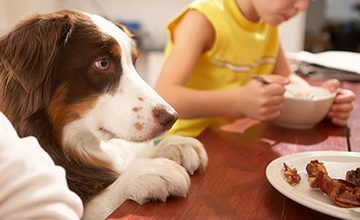 Basic manners and obedience are emphasized using dog friendly methods. No choke chains or pinch collars are used. You will learn how to “think dog”. We will help you avoid the most common problems and prevent the most common bad habits. Each session consists of one class once weekly for six weeks. 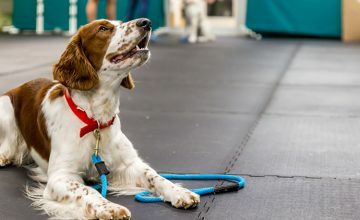 Our goal in all of our classes is to help create a lifelong friend in your dog by making your dog more obedient, confident, well-mannered and more enjoyable to be around. 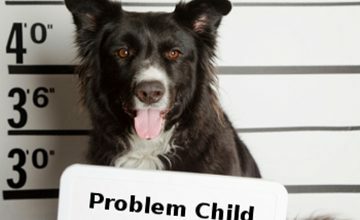 Your dog will become a more well-behaved and well-adjusted family pet. Our focus is on training you to train your dog with respect, consistency and trust. Teaching your dog manners strengthens the bond between you both and through better communication you’ll have a lifetime of companionship. 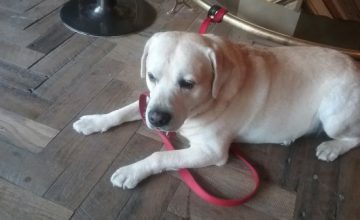 We will teach you how to build rapport with your dog using positive, reward based training methods. These methods foster trust and learning. No punishment, no jerking. 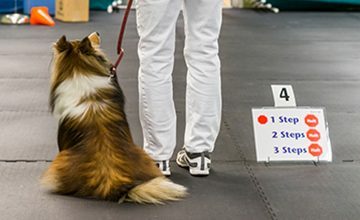 Learn the basic obedience and communication skills needed to build a better relationship with your dog, or to start competitive dog sports. 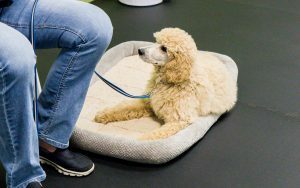 This class is the foundation for all future training and is perfect for improving the manners of your favorite pooch. 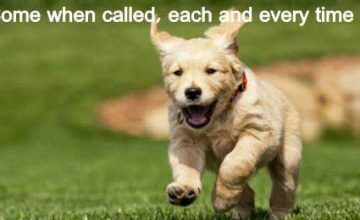 It will increase communication and awareness between you and your dog. 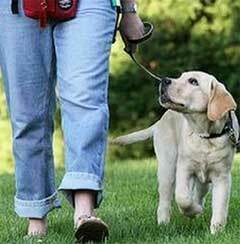 We will train or improve basic obedience skills such as sit, down, stay, loose leash walking, come and no jumping. 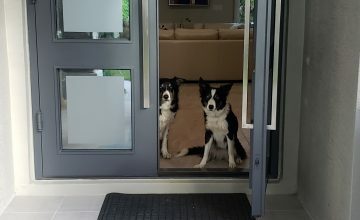 Some of the skills we will cover include attention, ability to work around other dogs as well as people and distractions, drive and motivation, and confidence. The focus of the class is on improving manners, gaining skills, and increasing confidence to build a more enjoyable relationship. We utilize clicker training in this class. 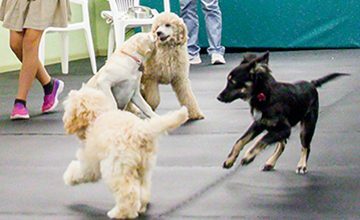 This class is a prerequisite to Intro to Agility as well as a great prelude to any obedience class. 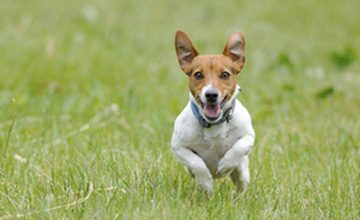 Come when called on cue off-leash with some degree of distraction from a distance of 20 feet.